Whether you’re single or married, have a large or small family, finding ways to save money is always a good idea. And with so many generic options out there these days, it’s often tempting to just buy the cheaper products and save your money for something else. But “cheaper” doesn’t always mean better. So, how can you know which brand names are worth the higher price tags and which ones aren’t? Follow these tips so that the next time you go shopping, you’ll know when to go for quality and when to focus on your bottom line. Sometimes paying more for a brand name isn’t always the best option. Here are four items that you’re better off buying generic. 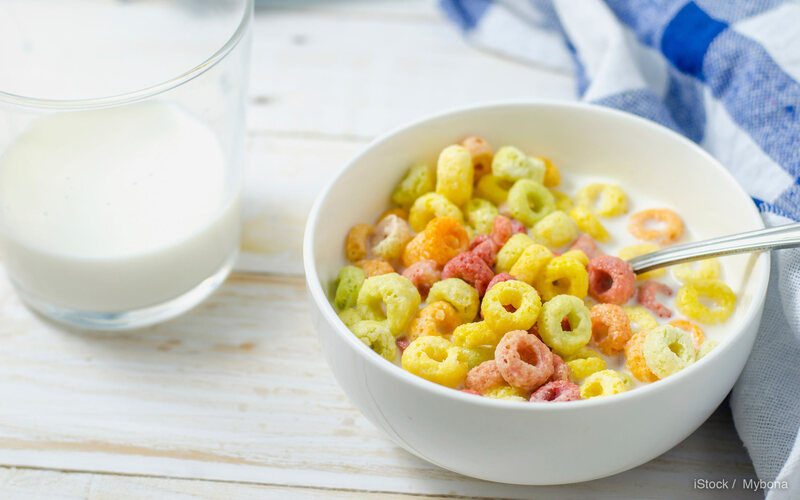 Eating a bowl of cereal each morning is a quick and cheap way to make sure you and the kids have breakfast before dashing out the door. For every brand name of cereal out there — Cheerios, Apple Jacks, Lucky Charms — there is almost always a generic version right next to it on the shelf with a similar name. And it’s not just the name that’s similar; the product itself normally is too. So, don’t bother spending more just to get the name brand. “Cereal is a great item to buy generic,” said David Bakke, author of personal finance book “Don’t Be a Mule.” Oftentimes, your generic cereal will taste similar to your favorite name brand. Depending on how much cereal your household goes through in a month, switching to generic could add up to serious savings. 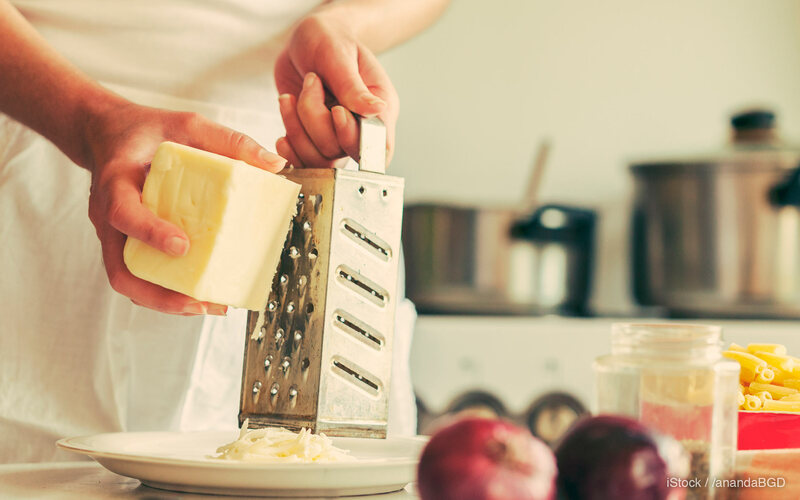 Cooking at home instead of always eating out is a great way to save money. You don’t have to pay tax and tip, and the food itself is not only cheaper, but probably healthier as well. To make your meals taste as good as the food you get at a restaurant, you’ll want to take advantage of a variety of spices. 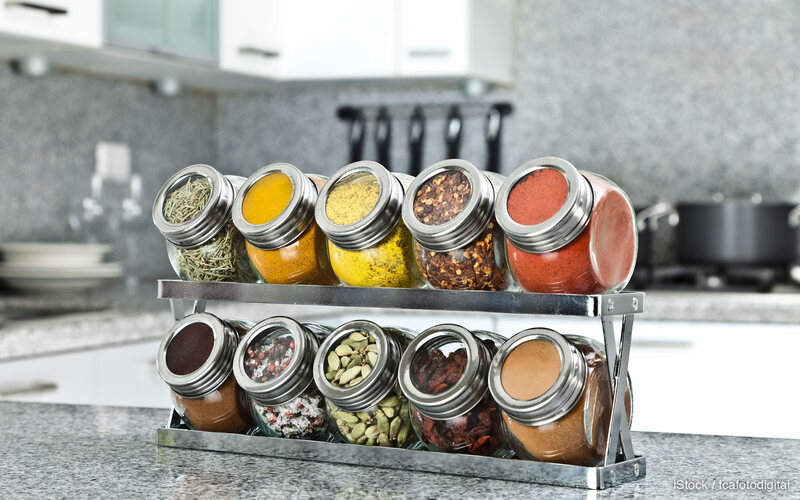 But just because spices can make a big difference in the kitchen when it comes to taste, that doesn’t mean you should be spending more than you need to on them. “Seasonings and spices are another good bet for going generic, because the taste difference is minimal, but you’ll also save a lot,” Bakke said. When it comes to babies, all parents want what’s best. So, it certainly makes sense to buy the brand name of baby food and other baby products — but not everything you buy for your babies is worth the brand-name price. Because babies go through so many diapers each day, the generic brand will do just fine and save you a pretty penny. Diapers are only being used for a short period of time and will be thrown away immediately anyway, said Bakke. You probably spend more money on medications than you should. 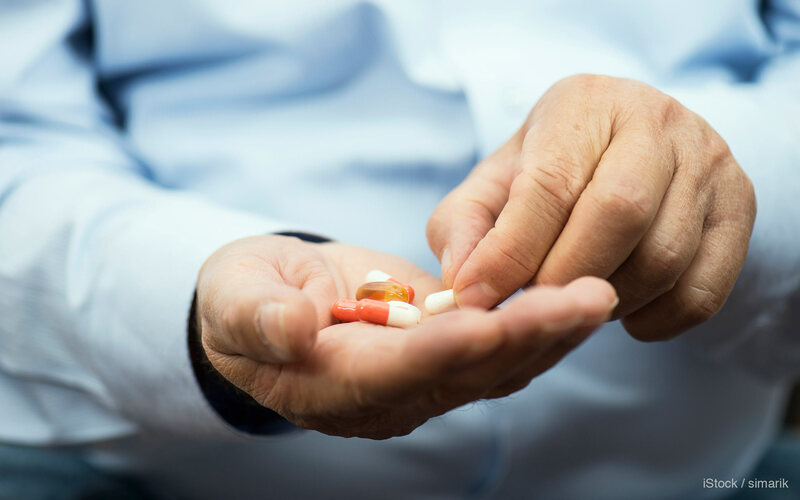 Instead of throwing money away, prescription medications are one of the best items to buy generic, said Joseph Sanginiti, president and chief operating officer of FamilyWize, a company that works to help people afford their medications. On the other hand, there are many products that are worth the brand name — and the price. Here are three items you should never buy generic. When it comes to cutting costs, there is at least one common household item that isn’t worth the savings, said Bakke. 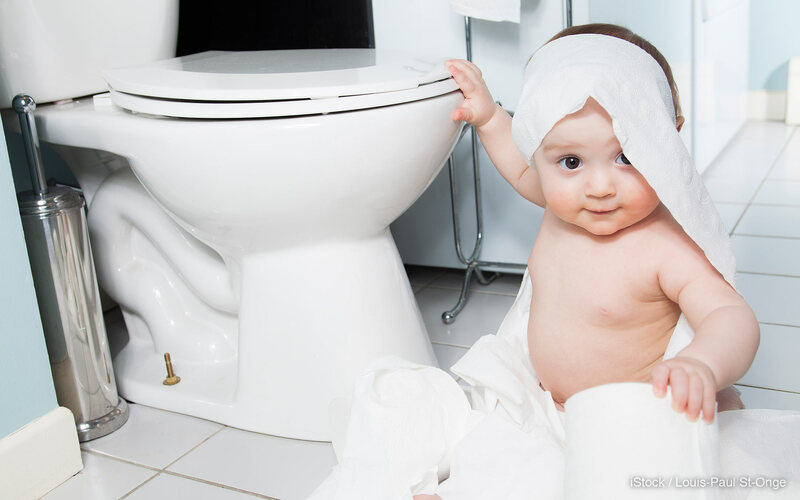 “Toilet paper is one item where you do not want to go generic,” Bakke said. “The quality is poor, and it can also irritate your skin.” As an added reason, he said generic toilet paper won’t even save you that much, and you can often find brand-name toilet paper at a great price. While you can save some serious bucks when choosing the cheap version over the brand name for big electronics, you won’t be getting the quality you want. 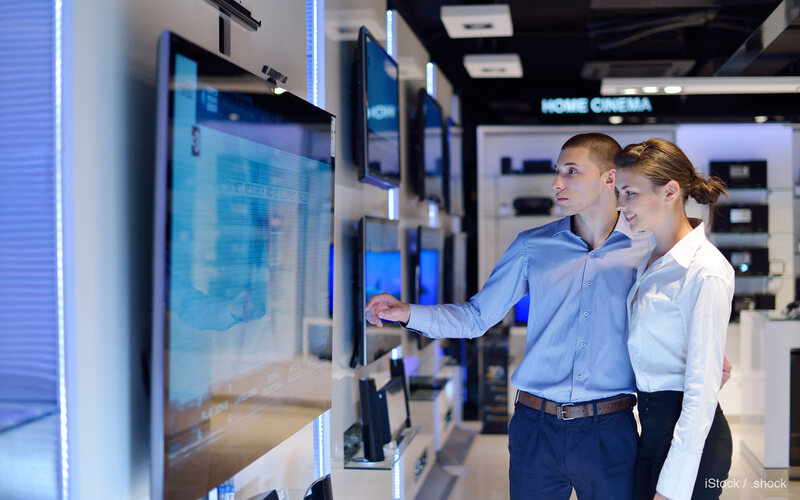 The extra money spent on brand-name TVs and other electronics is worth it, considering these items typically come with much better warranties, customer service and support than cheaper options. The cheaper quality can also lead to other problems, Bakke said. “If you can save $200 on a cheap flat-screen TV, but it breaks down after a few months, you’ll usually have to go out and buy a new one since they’re so expensive to repair,” he said. While good cheese can definitely be a bit pricey, it’s one food product that is worth the extra money. “Cheese is another item not to buy generic, because [the generic versions don’t] taste very good and the savings aren’t that significant,” Bakke said. Cheaper cheeses aren’t typically as high quality and contain more additives and fillers you probably don’t want to be eating. Target's members-only app connects designers with consumers. Generic vs. Brand Name: Is There Really a Difference?